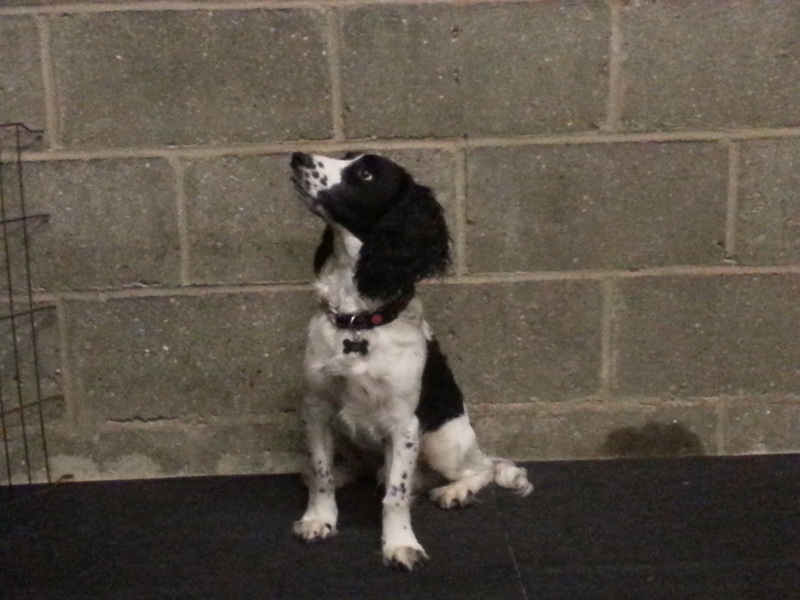 Training is largely done on a one to one basis especially with young pups and novice dogs. 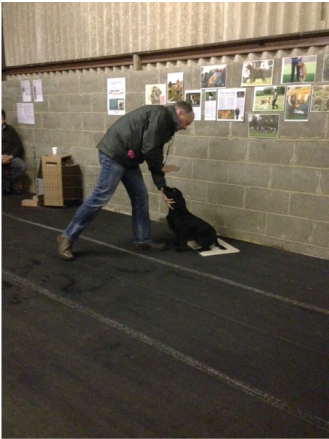 Obedience exercises are always the first to be worked on along with basic retrieving and steadiness. 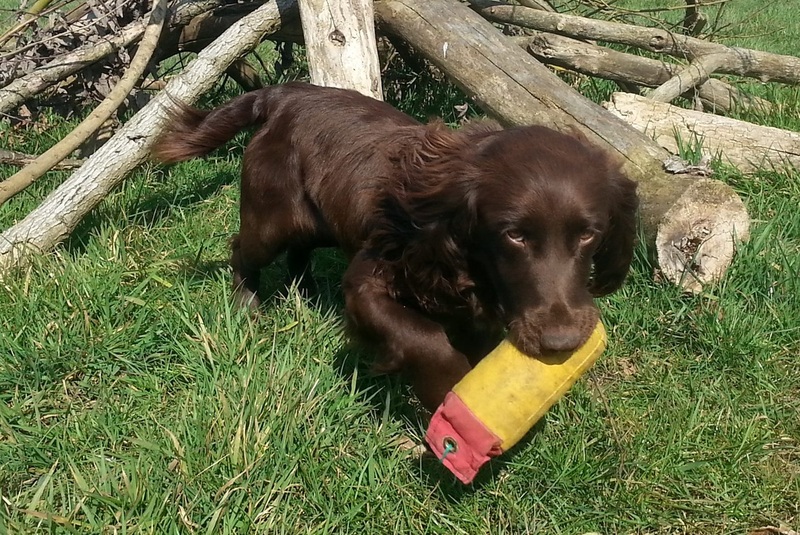 We cater for all standards from puppies to fully trained dogs. We can also offer training for dogs that have developed bad habits . All forms of training can be worked around your needs and tailored to your requirements. 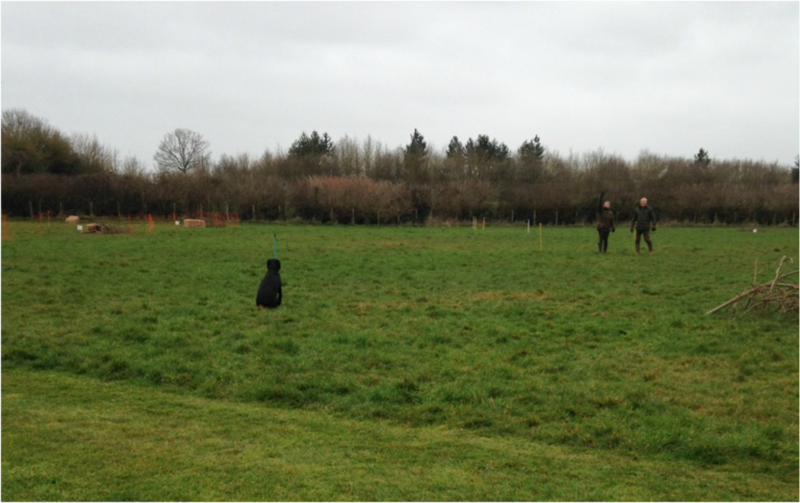 One to One gundog training can be done weekly, fortnightly or more frequently if you wish. 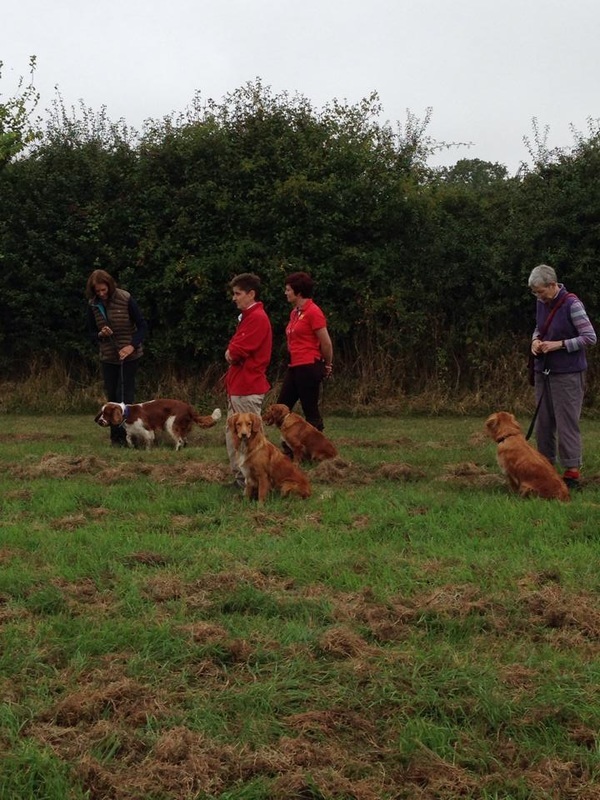 ﻿We do large group training on our all day training days, please check events page for details of forth coming dates. Private group training is available if a group of you would like to get together for training. It can be for one hour, part or full day or a weekend. Drinks and refreshments or a buffet lunch can be provided. Please ask at the time of booking. 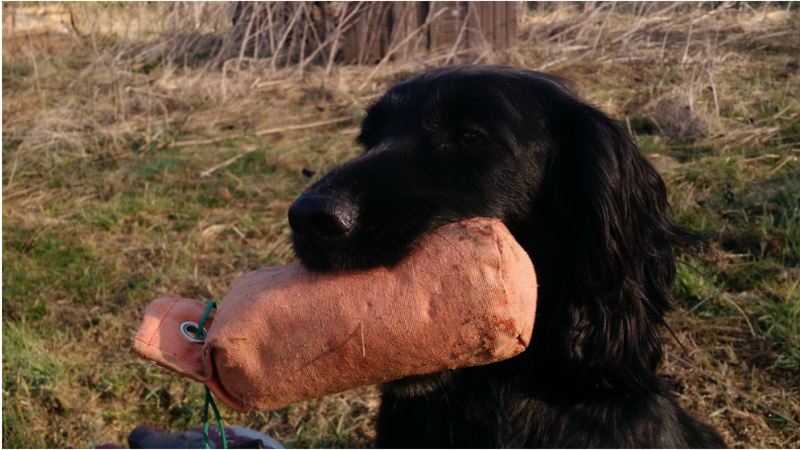 River work which can take the form of teaching dogs to swim, water retrieves or bank to bank retrieves are all done on a one to one basis for a maximum of one hour. 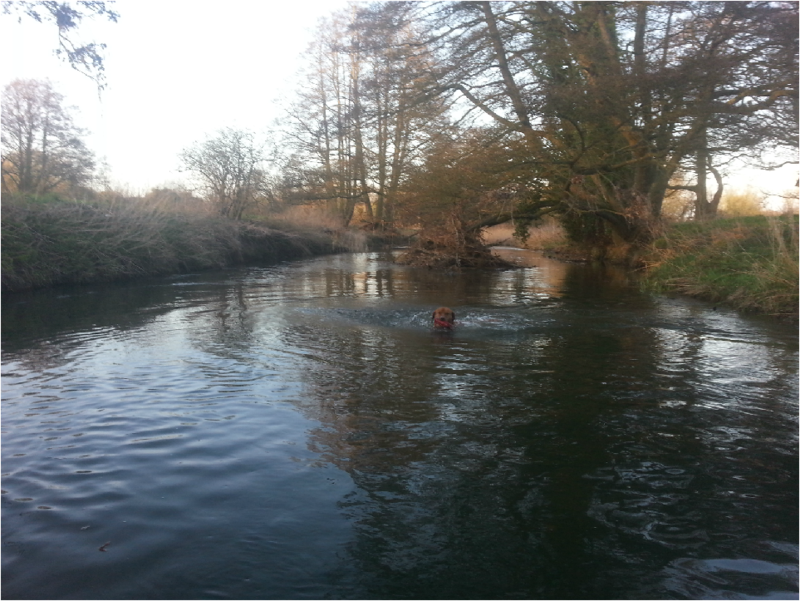 With novice dogs I go into the water with them, to give them confidence. 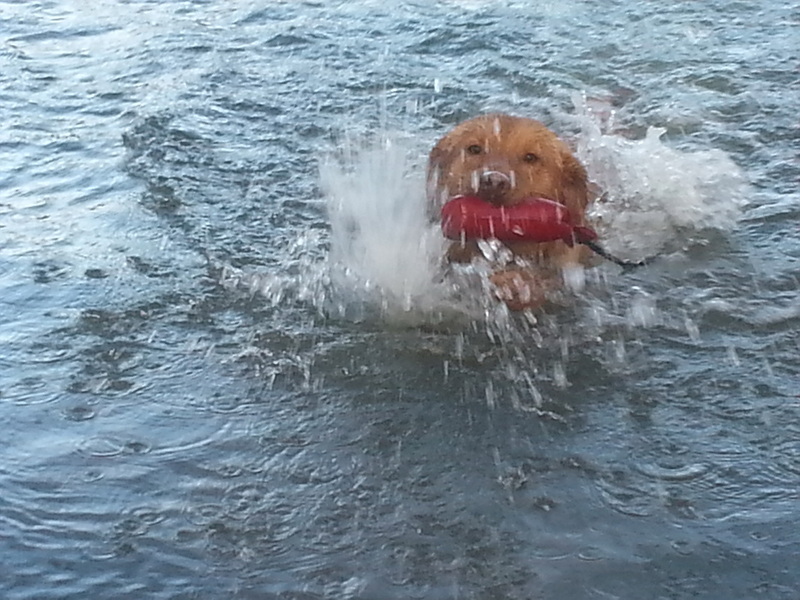 All swimming / water retrieve lessons to start with are done on long lines for safety reasons. 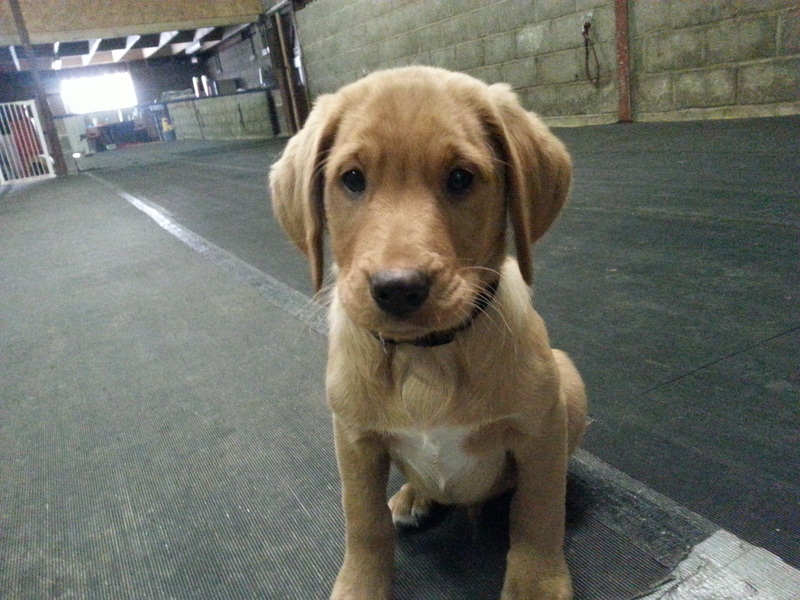 We can also offer obedience and basic training inside as we have a large indoor training barn. Ideal for those wintery / wet days . For any information on training please feel free to contact me .